Band of Horses, Beach House, Sparklehorse, Sade, Jamie Lidell and more. 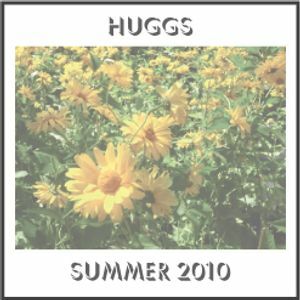 Summer 2010: A nice mix of mellow 2010 tunes. Enjoy!